Do you have credit concerns? We can help! Use the form below to provide us with information we need to determine if there are financing options that work for you. Don't worry if you don't get an instant response, a representative from Honda of Fort Worth will be in touch with you shortly. 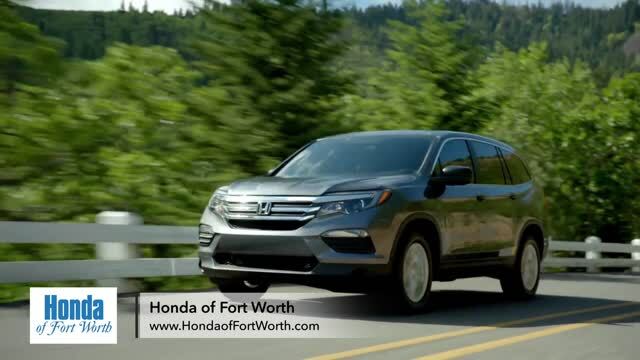 If you prefer, pick up the process where you left off on-site at Honda of Fort Worth. Stop in or call 844-879-6150'>844-879-6150 to schedule an appointment. We received your information and will contact you shortly with the results of your credit application. If you have any questions or need assistance, please give us a call at 844-879-6150.